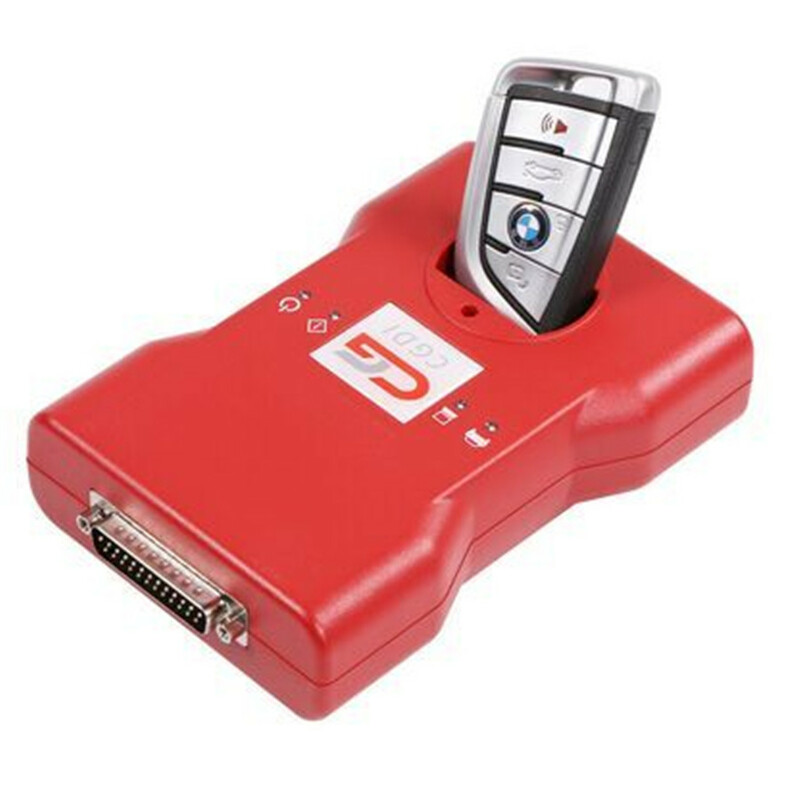 Have BMW MSV80 and looking for a key programmer to add new key for BMW CAS1/CAS2/CAS3/CAS3+ and match key for CAS4 /CAS 4+ when all key lost, you must use CGDI Prog BMW MSV80 key programmer. 1.Update in real time, products updated in zero cycle time, support model added in real time. 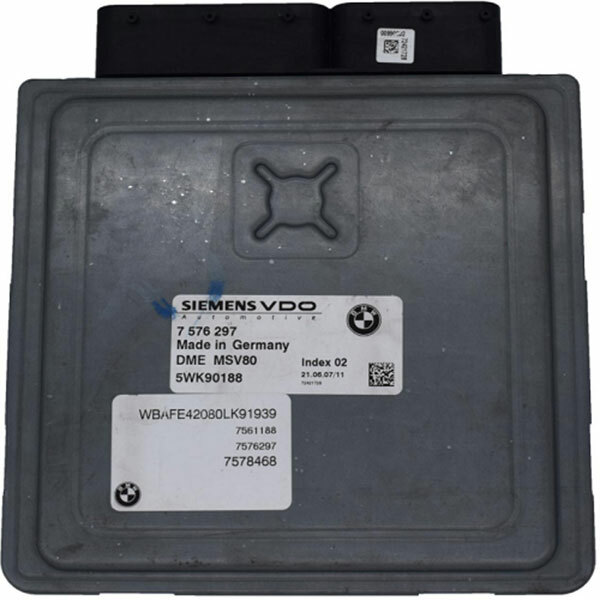 2.BMW CAS3/CAS3+Data repair–support change replace and split CAS computer, BMW MSV80/MSV80.0/MSD80/MSD80.0/MSD85/engine change computer, ISN code reading and writing. 3.Equipment security greatly enhanced, the hardware anti-crack, anti-software copy. 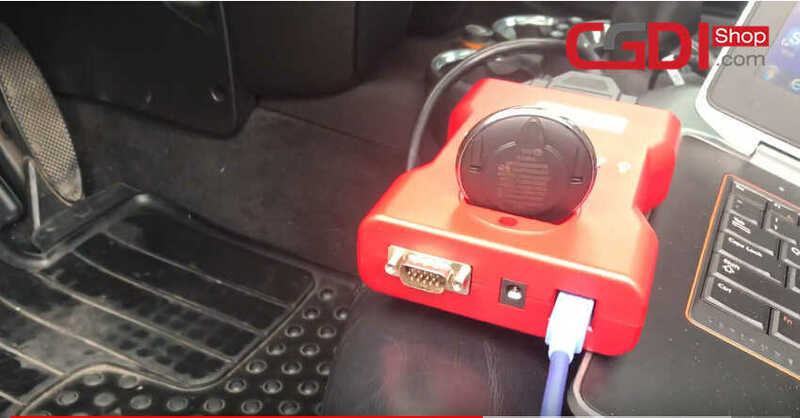 How to use CGDI Prog BMW MSV80 key programmer? 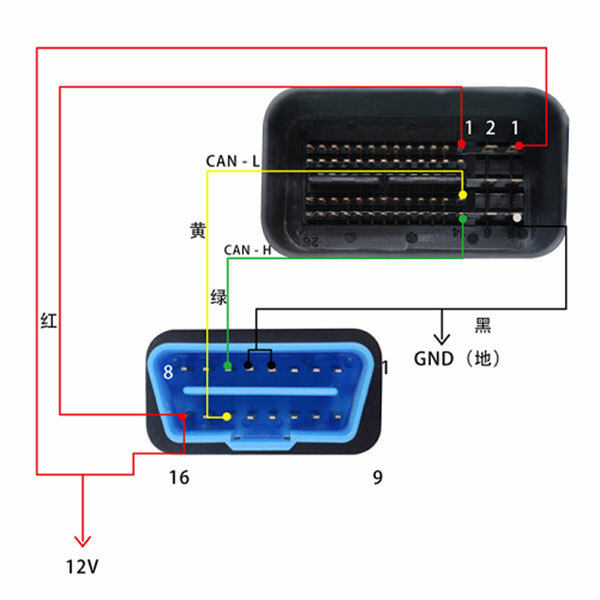 Method 1: can directly read ISN code in the car, please ensure the car voltage is 12V and above, it directly connects OBD to operate, takes about 5 minus.